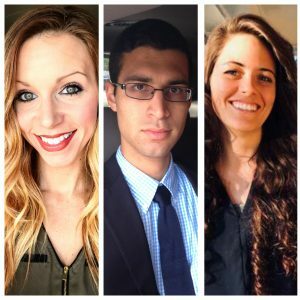 Each year, NCRA offers members several scholarships to support students as they work to become professional court reporters and captioners. 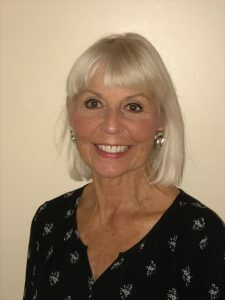 In addition to offering the annual scholarships managed by the Council on Approved Student Education (CASE), the National Court Reporters Foundation has initiated an all-new scholarship to help students who have completed the NCRA A to Z™ Intro to Steno Machine Shorthand program with the next step in their training. Applications must be submitted for these two scholarships by April 1, so don’t hesitate! CASE scholarships. Five scholarships are available. Students attending an NCRA-approved court reporting program and writing between 140 and 180 wpm are encouraged to apply for this scholarship. Teachers and mentors, let them know that you see their potential. The application period closes April 1. Scholarships are supported by funds from the National Court Reporters Foundation (NCRF). 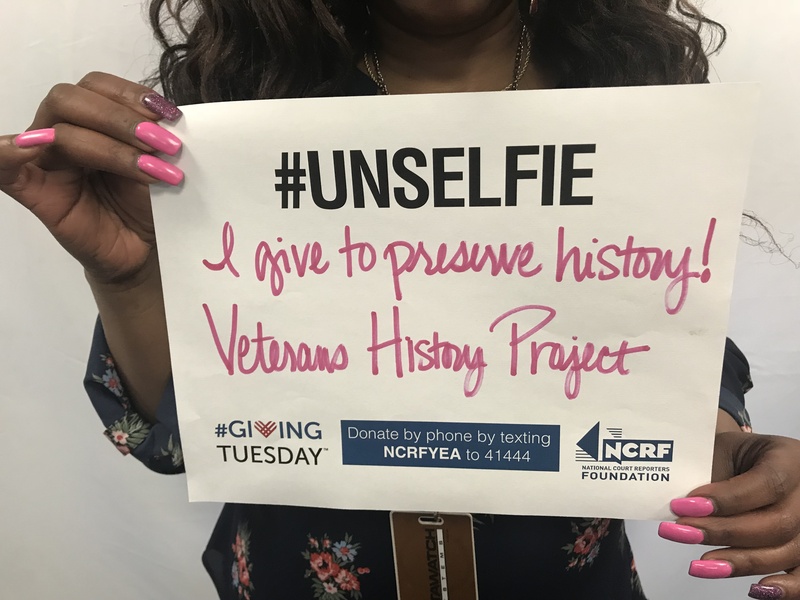 There are many ways you can get involved and showcase your support for NCRF — and it doesn’t have to be contained to just #GivingTuesday either. One way to use your voice to participate is by sharing an #unselfie. 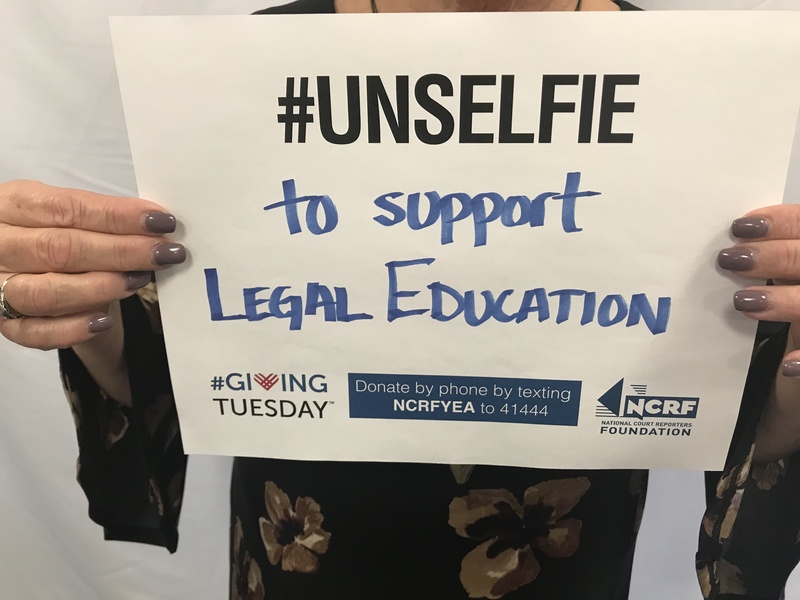 An #unselfie takes the selfie, a picture of one’s self, and combines it with the selfless component of using the picture to showcase a cause close to your heart. Step 1: Download and print the #unselfie template. Step 2: Write why you support NCRF. 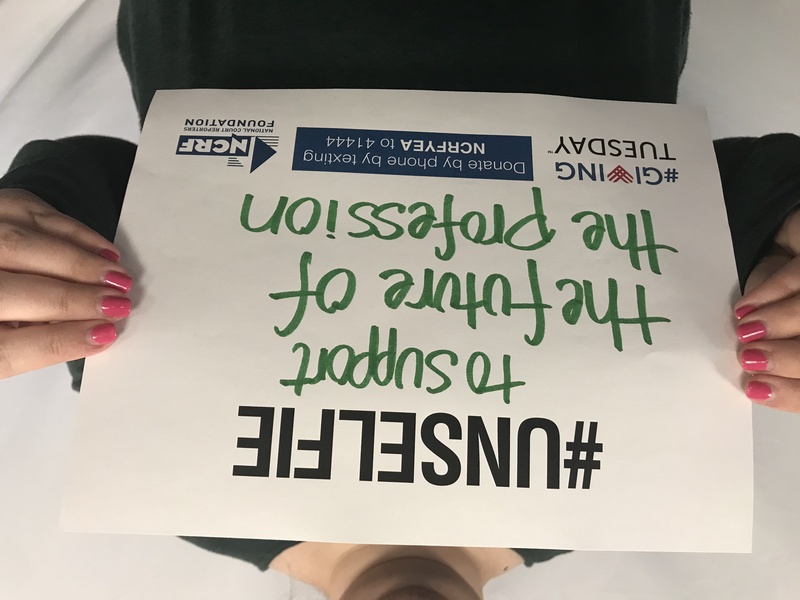 Be sure to tag NCRA (use @NCRAfb) in your #unselfie, so we can see and share them too! 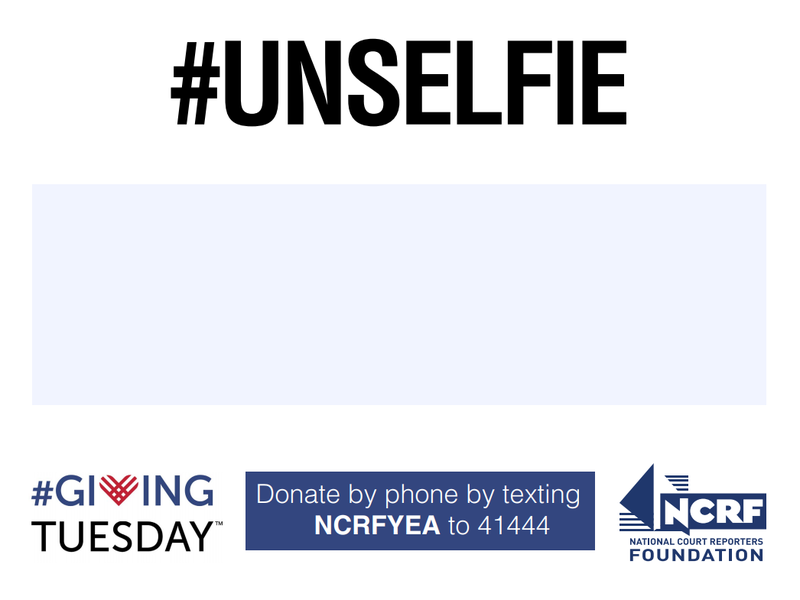 Make your #unselfie your profile picture on social media channels on #GivingTuesday (Tues., Nov. 27), and beyond! 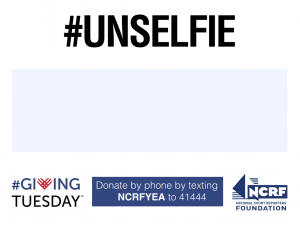 Visit NCRA.org/NCRF to learn more about NCRF and to download your #unselfie template. Here are four #unselfie ideas to inspire you. I have had the privilege of working with NCRA and NCRF for more than 31 years and, believe me, it has been a privilege! That’s a testament to both organizations and to the wonderful members, volunteers, and staff I have had the chance to work with and get to know over the years. During my tenure, I have had the opportunity to serve under six executive directors, be a part of several internal NCRA reorganizations, and have had the chance to be a part of the NCRF governance and program restructuring. I believe that change is what makes us stronger. Change is both exciting and scary, but it’s what prepares us for, and secures for us, the future. I came to NCRA in 1987 as Director of Research and Technology and was named Deputy Executive Director of the Foundation in 1992, when it first became a separate operating entity. The Foundation was formed in 1980 but didn’t have a staff or its own budget until 1992. Prior to that, the NCRA board was the NCRF board. It was with good fortune at the time that NCRA’s Executive Director Brian Cartier had come from a foundation background, and so he knew that it was important for the Foundation to operate as a separate entity if it was going be the most effective in supporting the mission of NCRA. One of the most exciting opportunities has been working with so many Trustees from different backgrounds over the years. Unlike the NCRA Board of Directors, which is comprised of Association members, NCRF’s Board of Trustees is open to public members. This diversity has been and will continue to be essential to NCRF from both the programmatic and the fundraising perspectives. Over the years, the NCRF Board of Trustees has welcomed not just court reporters and captioners, but legal videographers, business leaders, representatives from the deaf and hard-of-hearing community, and judges and court administrators from the judiciary. NCRF exists primarily through the generosity and support of its donors, and those donors are predominantly NCRA members. It is through your generous support and commitment to the Foundation’s mission that all of these programs and more have been successful. Each and every one of you constantly has amazed me with your spirit and your belief in NCRF and its mission. NCRF is about to embark on a new strategic plan that will be structured to support the strategic plan recently launched by NCRA. 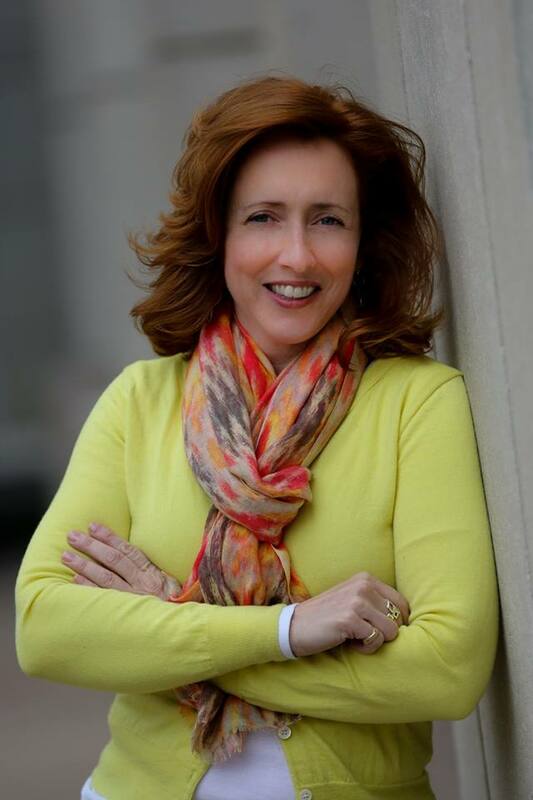 Under the leadership of NCRA CEO and Executive Director Marcia Ferranto, the Association is on target to meet the goals it has set for itself over the next three years. It has been such a pleasure to work with so many wonderful people over the years and to feel a part of something that is working for “the greater good.” I am proud of and humbled by my association with NCRA and NCRF, and I am blessed to have many close relationships as a result of it. I have committed almost half of my life to NCRF and have received so much more than I feel I have given. I mean that. I have every intention of continuing my commitment to NCRF and the court reporting and captioning professions, but right now I want to commit to my family. I’m really excited to be able to make my husband and family my main priority at this stage of my life. I have every intention of checking in from time to time to see just how much stronger NCRF continues to grow! I love NCRF and will cherish the memories and friendships from these many years. To the thousands of people who have donated to NCRF over the years, thank you so much for your support. Please don’t stop! As I always say, “every dollar counts,” and with our new strategic plan, your donation is even more important than ever. And to the many, many wonderful people I have had the privilege to know and work with, you will always be in my heart. Thank you for your continued commitment to NCRF’s mission and support of the court reporting and captioning professions. Thank you for all you have given me both professionally and personally. In honor of Shorak’s retirement, NCRF has launched a fundraising effort to honor her commitment to the Foundation and to the court reporting and captioning professions. 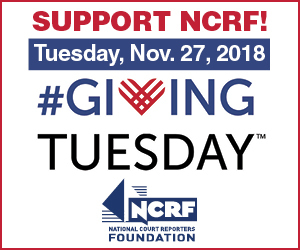 Visit the NCRF donation page to make a contribution in honor of Shorak’s 31 years of service to the court reporting and captioning professions. 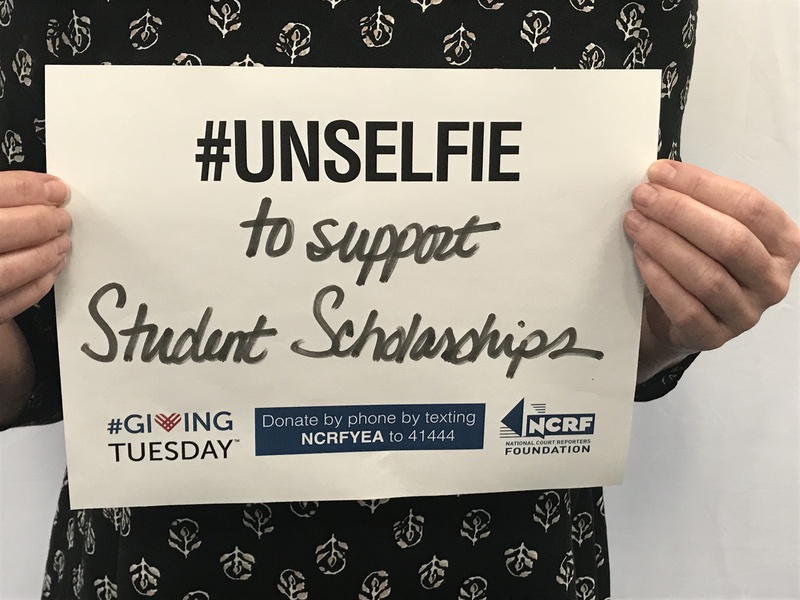 Student scholarships: NCRF has given more than $100,000 in scholarships to students. The Oral Histories Program, including the Veterans History Project (VHP): NCRA members have completed more than 4,200 transcripts for the VHP. 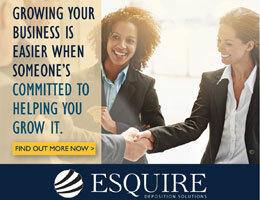 The Legal Education Program: NCRF has created materials that many court reporters have presented to attorneys, law students, and judges on making the best record. 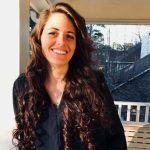 The Corrinne Clark Professionalism Institute: NCRF has created educational content, including seminars and a series of articles in the JCR, to help students and new professionals successfully transition to becoming working reporters. You can learn more about what NCRF accomplished in 2017 in the accompanying infographic and find more information about NCRF’s programs at NCRA.org/NCRF. 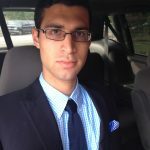 On Feb. 10, the Library of Congress posted a blog written by April Weiner, Manager of the National Court Reporters Foundation. 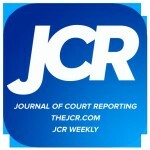 The blog provided insight into how court reporters and captioners are helping to preserve the stories of American war veterans. 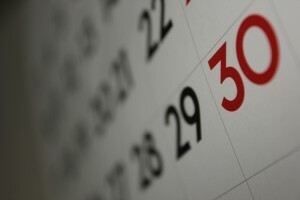 Mark your calendars and plan your learning path with NCRA through 2018. 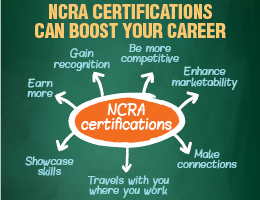 NCRA offers opportunities to earn CEUs in a variety of ways, from certification to webinars to live events. 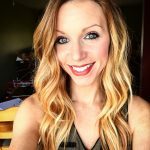 NCRA is your one-stop shop for your educational needs, whether you are working toward your next certification, your cycle ending date, or another goal. Keep in mind that NCRA members can earn CEUs by passing the skills or written portion of certain tests, such as the RMR, RDR, CRR, or CLVS Exams. Jan. 28-30 — 2018 NCRA Firm Owners Executive Conference, St. Pete Beach, Fla.
Aug. 2-5 — 2018 NCRA Convention & Expo, New Orleans, La. Court Reporting & Captioning Week (Feb. 10-17), Memorial Day (May 30), and Veterans Day (Nov. 11) are also all good opportunities to schedule Veterans History Project Days to earn PDCs, although members and students are invited to participate throughout the year. And don’t forget that online skills testing is available year round. In addition, NCRA is planning webinars throughout the year, which will be announced in the JCR Weekly and on the NCRA Facebook, Twitter, and LinkedIn pages as they are available. Watch for more information in the JCR, in the JCR Weekly, and on TheJCR.com for registration, deadlines, and other ideas to earn continuing education. Since 2012, nonprofit organizations and charitable donors across the globe have celebrated Giving Tuesday. Giving Tuesday is a movement to kick off the charitable season and takes place the Tuesday after Thanksgiving. On Giving Tuesday 2017 (Nov. 28), 10 Arizona court reporters gathered at the office of Griffin & Associates to make phone calls on behalf of the National Court Reporters Foundation (NCRF). 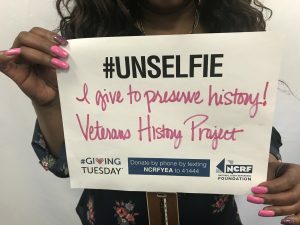 Donations support NCRF’s programs, including scholarships for students; an annual grant for a working reporter in his/her first year out of school; the Oral Histories Program, including the Veterans History Project; and the Legal Education Program. 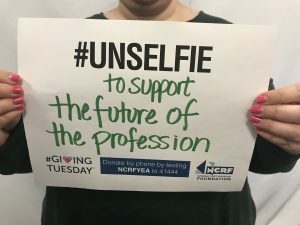 “What we would love to see as a movement for NCRA is a culture of giving to NCRF and promoting that as something that we all embrace: reporters supporting reporters. 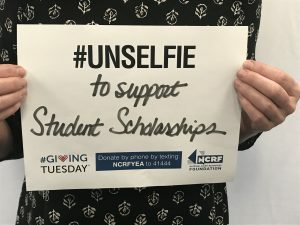 [Giving to NCRF] is one way to do it, and we know exactly where our money is going: to our future (students) and doing good (oral histories),” said Pamela Griffin, RPR, CRR, CRC, owner of Griffin & Associates, and her daughter Danielle Griffin, RPR, NCRF Trustee; both of Phoenix, Ariz.
Wilma Weinreich, RPR, of Phoenix, Ariz.
Jacqueline Timmons, FAPR, RDR, of Darien, Ill. This year’s Phone-a-thon at Stenograph was special because it marked the 10th anniversary of the company hosting NCRF for its annual remote Phone-a-thon. “We at Stenograph have long been fortunate to have a great relationship and partnership with both the NCRA and the NCRF. We appreciate and support the worthy objectives of the NCRF and are honored to have been able to assist in these efforts for so many years,” said Jeremy Steele, president of Stenograph. The Griffins emphasized that if the Phone-a-thon callers missed, you can still give to NCRF. Donations to NCRF are 100 percent tax deductible as charitable contributions, and donors may make a donation by calling 800-272-6272, or by mailing a check to NCRF at 12030 Sunrise Valley Dr., Suite 400, Reston, Va., 20191. 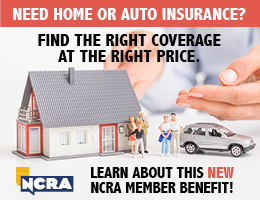 Visit NCRA.org/NCRF for more information.